Thank you to my family, friends and community supporters! 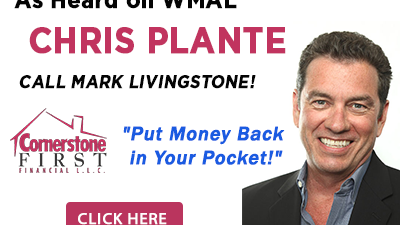 I’ve spent the past 12 years building a company that I am completely proud of. 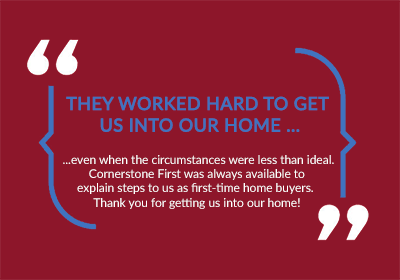 My company, Cornerstone First Financial, helps families achieve their dreams of home ownership and it’s my pride and joy to help the community in this way. 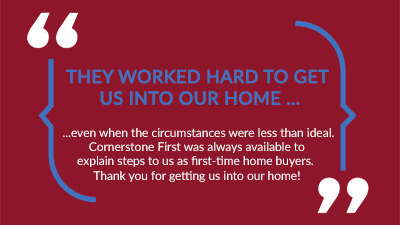 If you have worked with Cornerstone First, please visit my company’s Facebook Page at http://www.facebook.com/cornerstonefirst and LIKE it! 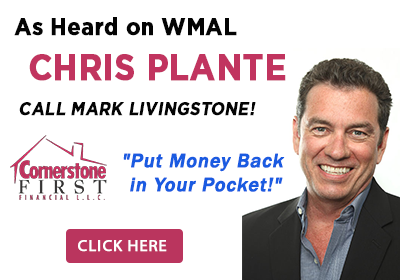 It’s a great way to spread the news about the great work that my company does. Also, feel free to post a recommendation, testimonial or other comment on our page. The highest compliment we can ever receive is the referral of our family and friends.